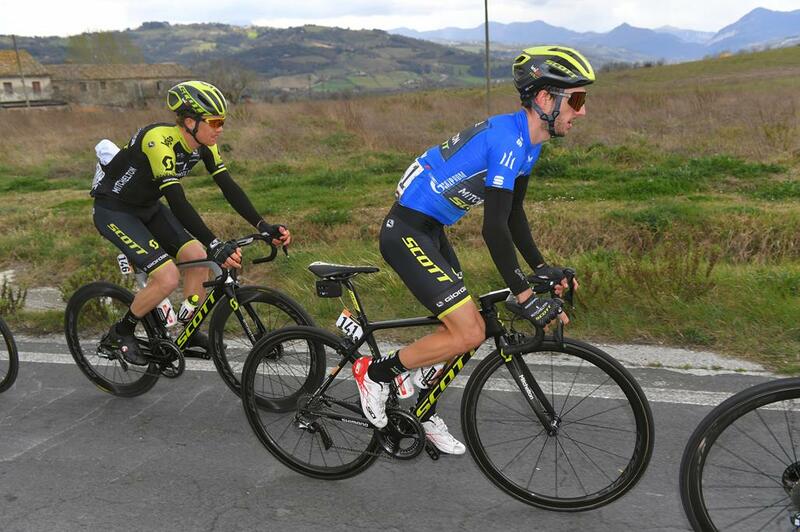 Adam Yates will head into the final day of Tirreno-Adriatico with a 25 second lead after finishing safely in the bunch on stage six. 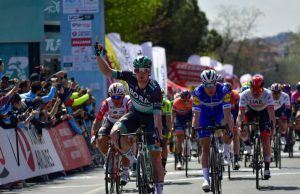 It was a case of staying out of trouble on the 195km route from Matelica to Jesei with the day ending in the expected sprint finale as Julian Alaphilippe (Deceuninck – Quick Step) edged out the pure sprinters on the line. 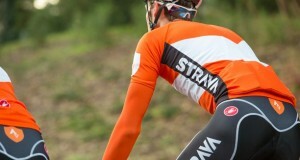 The pace in the peloton was increased with two laps of the finishing circuit remaining and the gap to the breakaway began to tumble as the seven riders attacked one another. 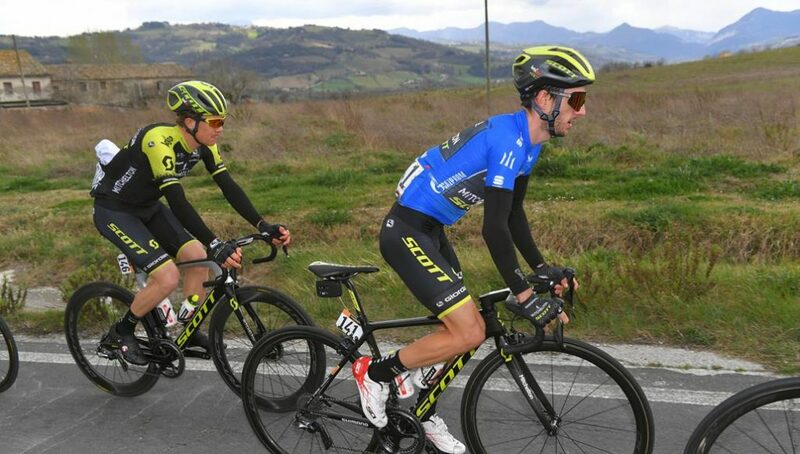 With one lap to go, just two riders were left dangling at around 40 seconds ahead of the bunch while Mitchelton-SCOTT were keeping Yates safe in the leader’s jersey at the head of the pack.